Why Is Rainmaker A Great Tool? People who use Rainmaker are serious about using their site to build a platform, increase their reach and often times monetize their skills. 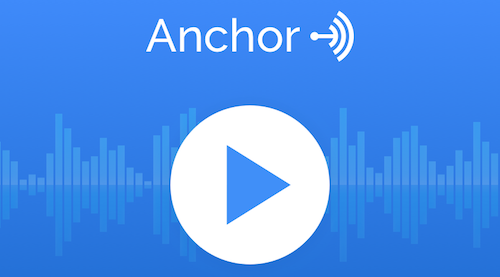 Rainmaker is a great tool for any content creator that wants to blog regularly, create podcasts with ease and sell digital goods with great landing pages and a private membership area. 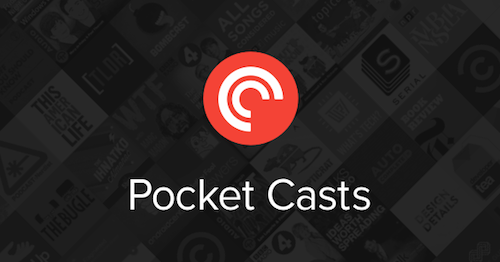 The tool is great and getting better all the time. So What’s Missing From Rainmaker? Rainmaker is a like most great tools, it’s great if you know how to use it and it’s useless if you don’t. 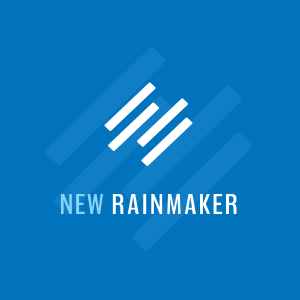 To use Rainmaker well you should be creating great content and creating courses. I know Rainmaker tips that will save you hundreds of hours of searching and experimenting. Most of us need someone that can walk us through the steps. Creating a marketable course and building a great looking landing page to drive your visitors to is key to making money on the Rainmaker platform. How Will Rainmaker Coaching Help? Just a few months ago I started a group to gather and help other Rainmaker users. In that short time we’ve grown to hundreds of members and are actively helping each other succeed using Rainmaker, sharing Rainmaker tips and practical experiences on the platform. As the leader of that community I have a deep understanding of the different strategies Rainmaker users are implementing. You can only deploy strategy if you know how to use the tools available. I also understand the technical capabilities of Rainmaker. 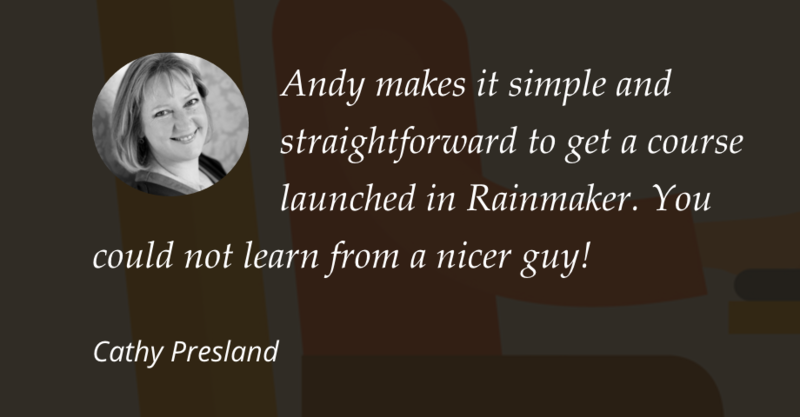 You’ll learn the Rainmaker tips and strategy necessary to get the most out of the tool. If you’ve purchased Rainmaker or are thinking of getting it, but haven’t built your first course then it’s time to get it done. Starting next week (December 17th, 2015) my live video coaching service begins. 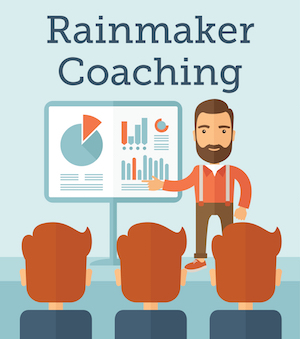 You get live weekly or bi-weekly coaching on creating your Rainmaker course and any other Rainmaker questions you have.